Celebrating your 21st birthday marks a rite of passage for many young adults. Las Vegas is a town known for its many celebrations from 21st birthdays to bachelor parties and bachelorette parties. Downtown Las Vegas is the perfect place to bar hop for your 21st birthday and through Vegas Pub Crawler you will be able to hit the streets of DTLV in style. One of the best things about traveling on the Vegas Pub Cycle from one place to the next are the many options you have for your first legal drinks. This allows you to figure out your preferences and even some things you may not like. Because you may not have much experience (cough, cough) in the alcohol department, this allows you to try out new things with all of your friends and family. On your 21st birthday, the last thing you want to worry about is how you are going to be traveling from one location to the next. With Vegas Pub Crawler, all you have to worry about is having fun and pedaling from one spot to the next. You can even deck out the Vegas Pub Cycle with decorations for your special day. Line the top with streamers and let everyone know that you are now officially 21. You may even get a couple of free drinks this way. 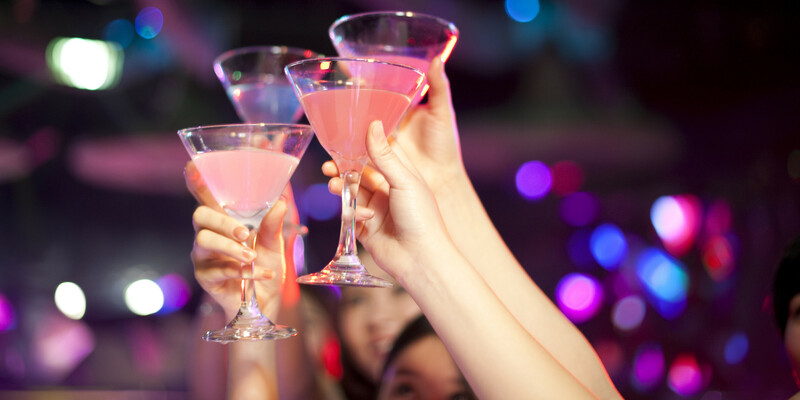 There is no greater feeling than proudly showing your ID to the bouncer or bartender and getting the okay to enter in the building so why not have that same feeling multiple times while on your Downtown Las Vegas bar crawl. Vegas Pub Crawler is perfect for any special occasion or just a night on the town. Reserve your spot today and embark on a memorable night through DTLV.